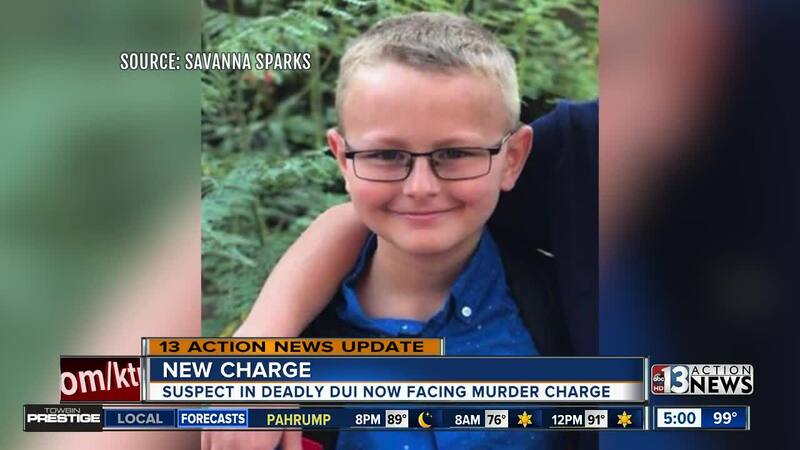 The Clark County District Attorney has announced that they are filing a murder charge today against Aylin Alderette, the driver who caused the crash that killed 8-year-old Levi Echenique. District Attorney Steve Wolfson said during a press conference Friday, said he can only remember one other case where a felony DUI charge was raised to a murder charge. Alderette, also known as Aylin Alvarez-Perez, is facing a second-degree murder charge. "We have driving behavior that elevates this case to murder," Wolfson said. In addition to excess speed, Wolfson said Alderette also had marijuana in her system, "way in excess of tolerable limits." Alderette had told police that she was running late for work when she went through a red light at Eastern and Harmon avenues. 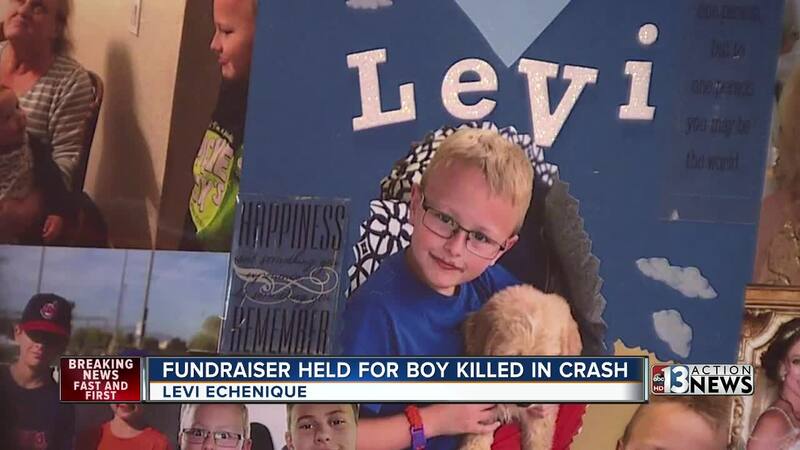 Levi Echenique was in the car with his parents when their vehicle was hit. "Levi didn't die in vain," said Las Vegas police Capt. Nick Farese of the new charge, calling the case the wake-up call the community needs. The DA has also asked that bail be raised from $250,000 to $1 million. Family members held a fundraiser for young Levi's family on Friday night at Sierra Gold in Henderson.